Meryl Streep’s self-professed addiction to ‘Big Little Lies’ had the bonus of turning the Oscar-winning actress into a star of the HBO drama’s second season. In the seven-episode season beginning in June, Streep plays Mary Louise Wright, mother-in-law to Nicole Kidman’s Celeste, whose abusive husband, Perry, died at the end of season one. 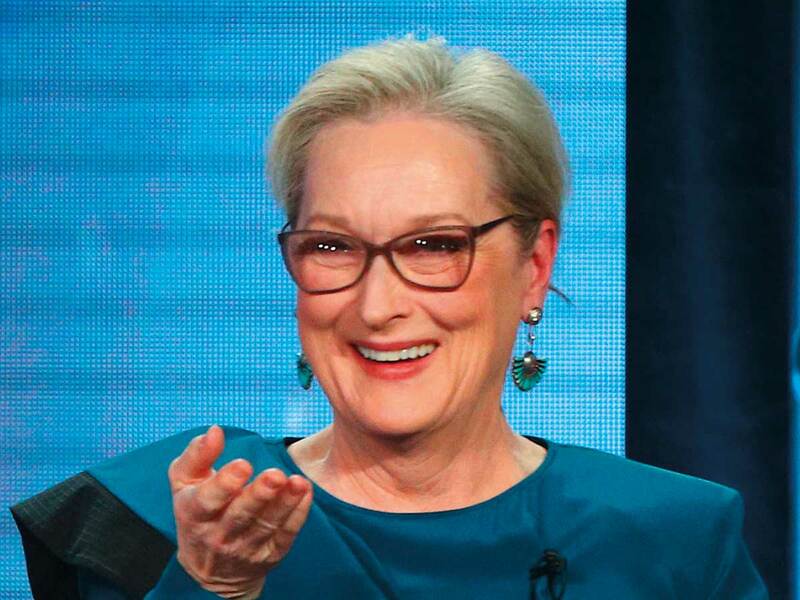 “We looked at Meryl’s demo reel,” Kelley told a TV critics meeting. He noted that the character of Mary Louise was created by Liane Moriarty, whose novel ‘Big Little Lies’ was adapted for the original season. Nicole Kidman and Reese Witherspoon return as executive producers and stars of the drama set in Monterey, California. Returning co-stars Laura Dern, Zoe Kravitz and Shailene Woodley comprise the so-called ‘Monterey Five’ circle, joined together by dark secrets.